I’ve done a few new buttons, stickers, and a keychain for the SWPAS Shoppe. Hope you like! It’s nothing fancy, the idea is to pimp the site and its ideas than to trespass on any of Lucasfilm’s copyrights or trademarks, and there are more designs coming. 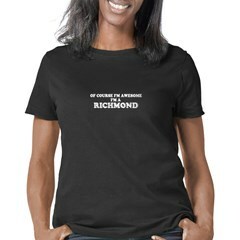 Check out the goodies on CafePress. You are currently browsing the archives for the Shoppe category.